However, Druk Phuensum Tsogpa(DPT) said the government has fully achieved just one pledge, the institution of the Pay Commission. However, opposition says the government has provided a feel-good, flattering assessment of its performance in delivering its 120 days pledges. The opposition party is questioning the research and plans that the government has claimed to have done before the elections last year. “When they presented their manifesto to the people, they said all pledges are well researched and were an outcome of the consultations with people over the last five years. 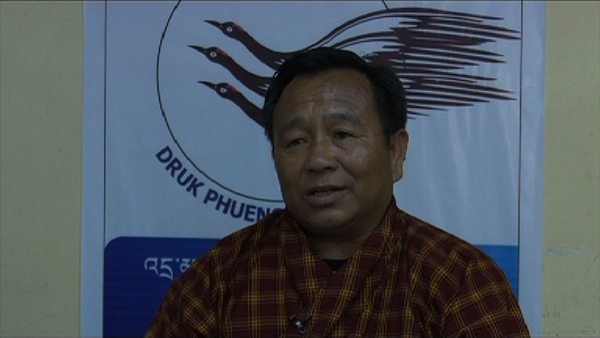 If that is the case, there shouldn’t be a problem now,” Sangay Phurba, the General Secretary of DPT, said. The opposition says their delivery did not match their assessment and meet the expectations of the public at large. “The opposition does not mean to obstruct the government from doing what it has to do. But, it is important to inform people. We are aware that we will be criticised if we do not provide our views. The government could say we did not raise any concerns before the implementation if the outcome is not as expected,” Sangay Phurba said. According to the press release, around four pledges are partially achieved which includes, the removal of Class X cut off point and Class VI examinations, resolving taxi issues, the establishment of tourism development board and private sector development committee were partially achieved. “The rest remains unfulfilled,” states the press release.